In a multi-syllable word, we divide the syllable between double consonants. 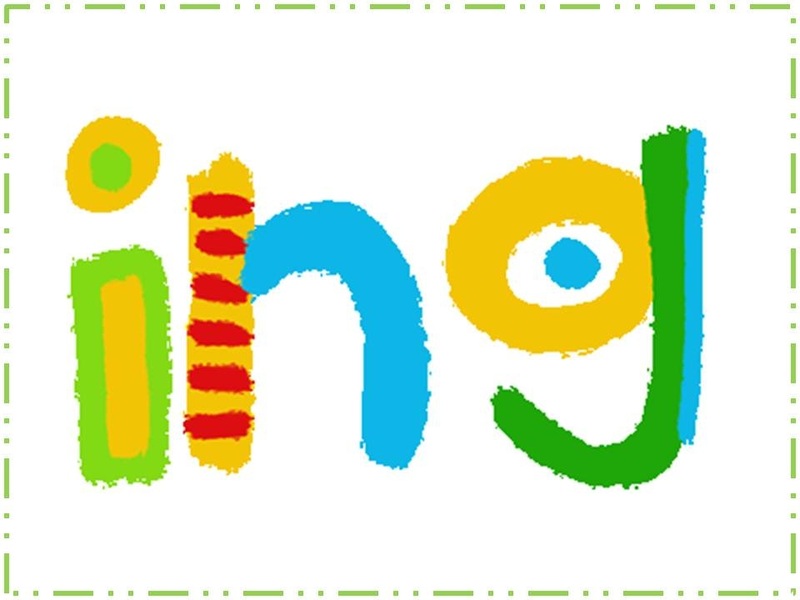 Adding -ing to the end of a verb makes it PRESENT TENSE. When a verb ends with -e, drop the -e before adding -ing. When a verb has a short vowel, you double the last letter before you add -ing. 1. Quick, follow the running man! 2. Are you driving me to school this morning?